These safari pals are sure to be by your little ones side day and night! 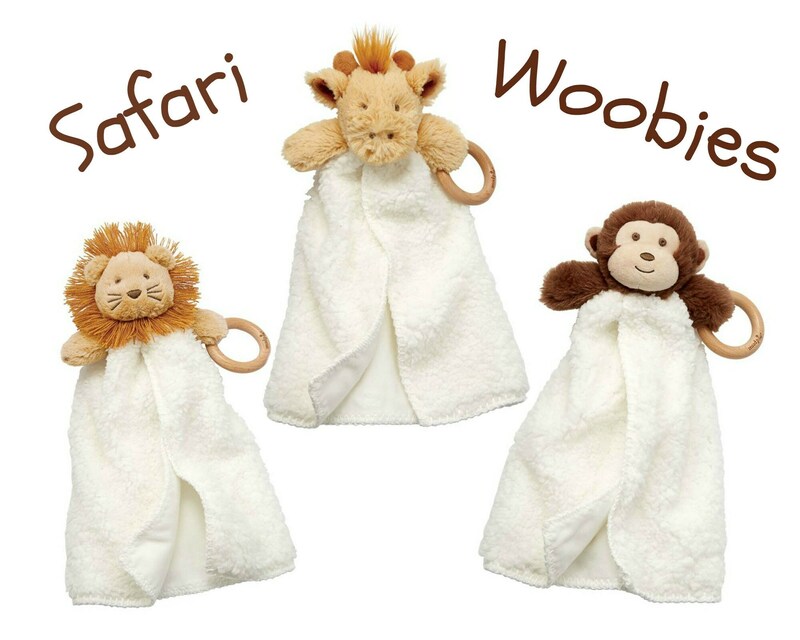 Featuring a plush velour lion, giraffe, or monkey design, these woobies come complete with embroidered facial features, a Sherpa body with flat minky lining, and a wooden teething ring. 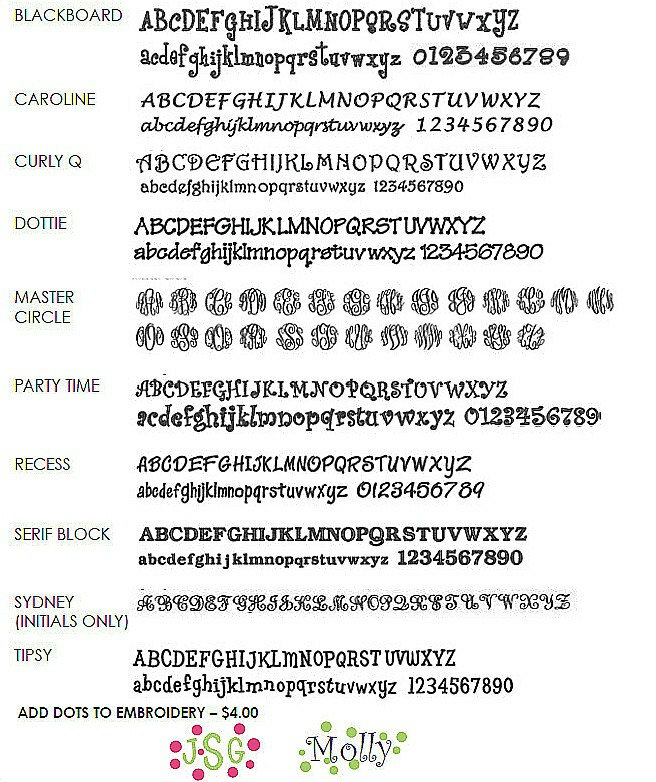 Let me know how you'd like it personalized!